1-At Basundhara, The Home For The Orphaned, Abandoned And Wronged Children - We Deeply Felt The Need For A School With The Specific Ambience Of Abundant Empathy And Infinite Love. This Longing Found Its Fulfillment In The Establishment Of Sri Aurobindo Integral School In GatiroutPatna, A Village Twenty Kilometers Away From Cuttack On The Cuttack-Paradeep Express High Way. 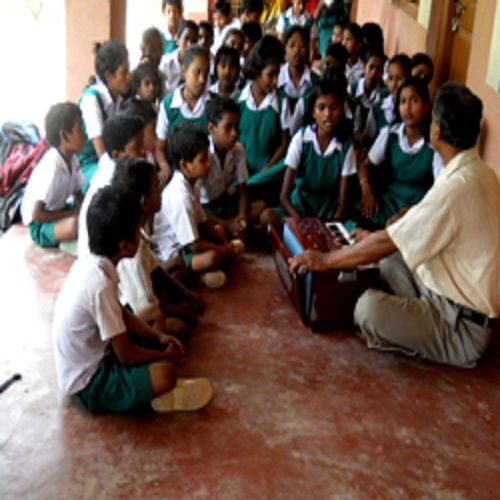 Established In 2010 And Spread Over Acres Of Sylvan Landscape On The Bank Of The River Mahanadi, This School Is Now A Home Of Learning For The Children Of Basundhara As Well As Of The State. 2-At Present The School Imparts Education From Pre-school To Class Viii. The Pre School Equipped With A Play-hall And A Play-garden A Source Of Joyous Learning For The Small Children. Mediums Of Instruction At The Primary Level Are Oriya And English. Provisions Have Been Made For The Learning Of Yoga, Art , Music And Computer. 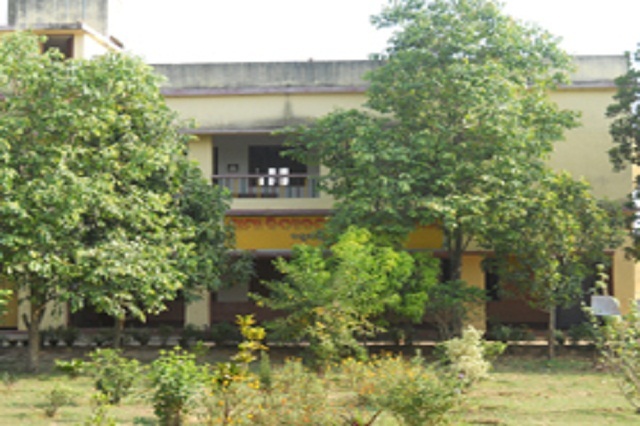 A Hostel In The Campus Provides The Boarders The Loving Supervision Of The Resident Teacher-superintendent. 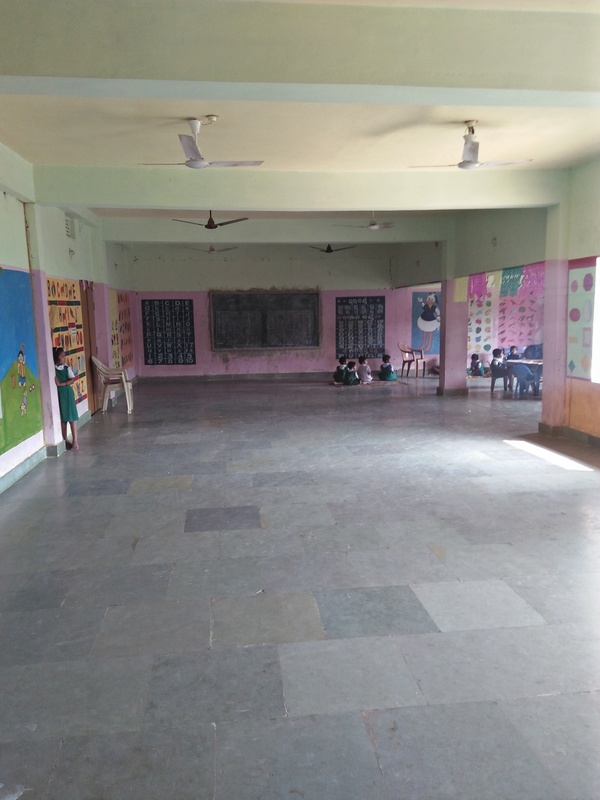 3-The Prime Objective Of Our School Is To Provide Qualitative Education Not Only To The Children Residing At Basundhara And The Children Affected By Abject Poverty Who Would Otherwise Remain Deprived Of A Decent Education, But Also To Children From All Over The State Who Wish To Benefit From The Ambient Learning Atmosphere Offered By Us. 4- We Believe That God Created All Children In The True Reflection Of His Self, Which Goes Beyond The Social And Economic Barriers That Society Tends To Enforce On Us. Hence, We Strive To Give An Equitable Education And Environment For The Holistic Development Of All The Children Of Our School, Whatever Their Background May Be. 5-Deprived As Most Of These Children Are Of Normal Parental Love And Care, Special Attention Is Given To Each Child By Teachers And Other Members Of The Staff Who Work Here With The Blessed Awareness Of Their Noble Duties. The School Has Adopted The Pedagogical Method Propounded By Sri Aurobindo That Seeks To Achieve Holistic Development For The Ultimate Evolution Of The Individual Into Beauty, Power, Knowledge And Love. 6- This School, Being A Courageous Venture Of Love And Hope, Has Found Its Place In Many Kind Hearts Across The Globe. Their Gracious Patronage Can Be Seen In The Sparkling Eyes And Innocent Smiles Of The Children Who Otherwise Would Have Lost Their Lives To Darkness And Despair.